Capitalize on your uniqueness with services and solutions that save you time, eliminate double entry, automate tedious error-prone processes, provide useful and reliable customized reports, and increase your productivity. Inspirations Software Design LLC is a FileMaker 13 Certified member of the FileMaker Business Alliance with over 10 years of experience developing custom applications, web applications and FileMaker Pro solutions. Tired of working around your system? How about a solution that supports your workflow, not the other way around? 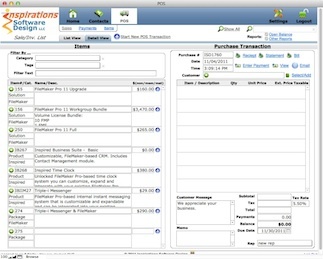 Handle POS in FileMaker. Maintain customer contact and sale history. Trigger scripts when certain items are purchased. Includes sales reports with graphs and charts. Includes basic inventory tracking. Also available with Time Clock. Starts at just $160. Try it free for 30 days! Inspired Time Clock is an unlocked FileMaker Pro-based time clock system you can customize, expand and integrate with your existing FileMaker Pro system. One click punch in and punch out. Time sheet reports that simplify your payroll process. 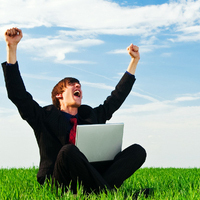 Easily configurable pay period and overtime settings. Logged in employee’s punch status appears throughout the system. 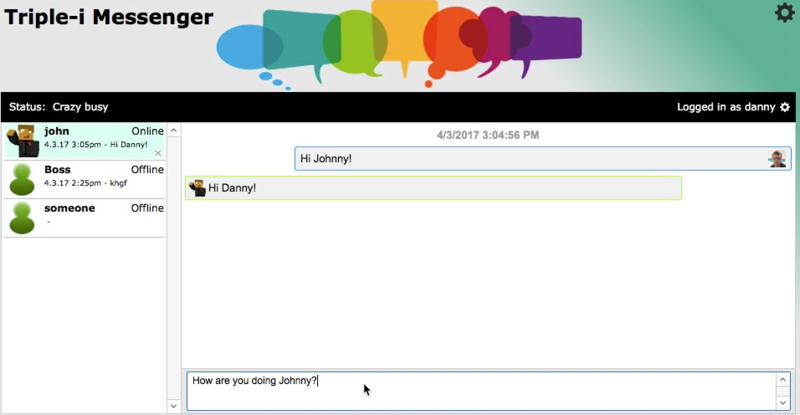 Triple-i Messenger is a FileMaker Pro-based internal instant messaging system that is customizable and expandable and can be integrated into your existing solution. Many software support questions submitted via our Contact Us Form can be answered free of charge.